Cortana is your personal assistant on Windows Phone 8.1. She's there to make things easier for you and make sure you're always up to date on the things that matter most to you. 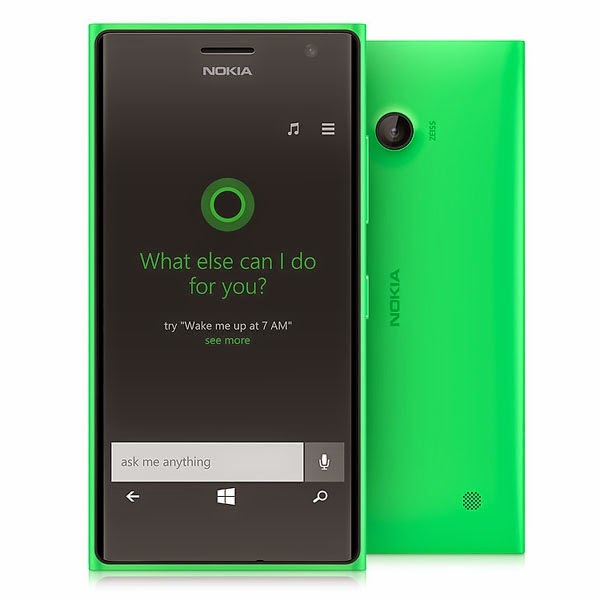 Unfortunately, Cortana is only available on phones with Windows Phone 8.1, and only in some countries or regions. You can enable it in any country, see the below steps.